Our devices are getting smaller and smaller… Not the screens, mind you, but phones are getting thinner, computers are getting more and more lean, chasing the aesthetic of “just a display”. Because tech is getting smaller, so are the components inside. Components that once took up inches of space now take up just a a few millimeters. 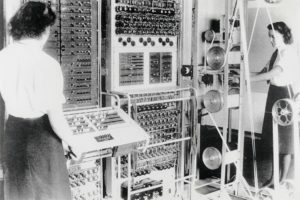 It’s hard to believe that a computer seventy-five years ago took up nearly a whole room, with very little in the way of user interface or display. Compared with today’s modern tech, it’s no surprise that our components are getting smaller and smaller. Here arises the need for microsoldering. Rather than traditional soldering which deals with normal, everyday sized components, microsoldering deals with much smaller components, usually found in portable devices like iPhones and iPads. Components in these devices can be as small as a grain of rice! 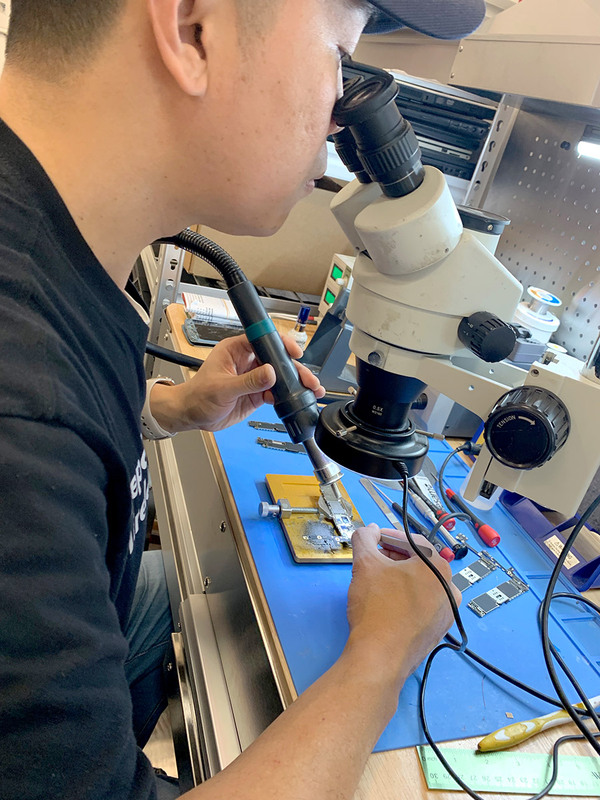 Not many repair shops offer microsoldering as a service, and that’s what makes Repair Wireless stand out from the rest. Many people are frustrated when they bring their phone to a repair shop hoping to have a repair completed, only to be told that they need “microsoldering”. Many repair shops do not attempt microsoldering due to the precision of the work needed. 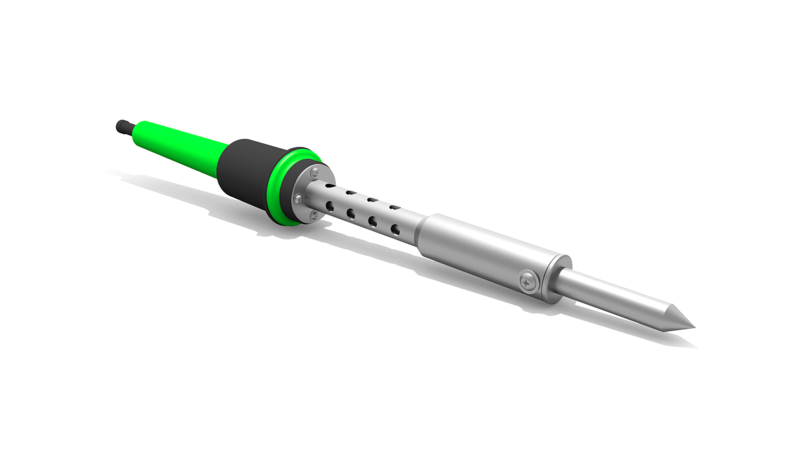 Not only does a microsolderer need smaller tips, but they will also need a microscope or magnifying lenses to see the components they are working on, along with an incredibly steady hand. Microsoldering can be compared to threading a tiny needle – but with electronics. On a device that you’ve spent $100 on, it might not make much sense to look for a microsoldering repair. With the ever increasing costs of our high-tech devices, many people are turning to repairs rather than replacement. New iPhones and Pixel devices can cost up to $1,500! That’s as much as a desktop computer, or even more. 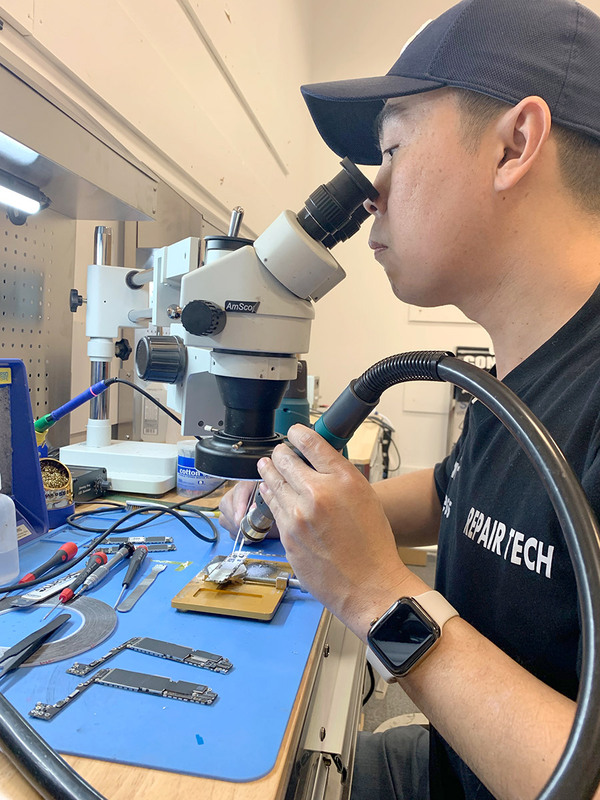 Rather than throwing away your non-functional iPhone that needs microsoldering, we offer microsoldering repair solutions that other repair centers can’t – at a reasonable cost. What kind of microsoldering do you need?